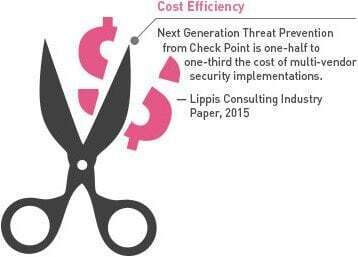 Check Point Software Technologies is the worldwide leader in securing the Internet. Making Internet communications and critical data secure, reliable and available everywhere has been and continues to be our ongoing vision. We are committed to staying focused on real customer needs and to developing new and innovative security solutions that redefine the security landscape. With the threat landscape evolving at an exponential rate, we have to remember to stay informed and be prepared for what’s next. Our ThreatCloud IntelliStore, Incident Response and Managed Security Services provide tools to help your organization stay one step ahead of attackers and mitigate future risks.